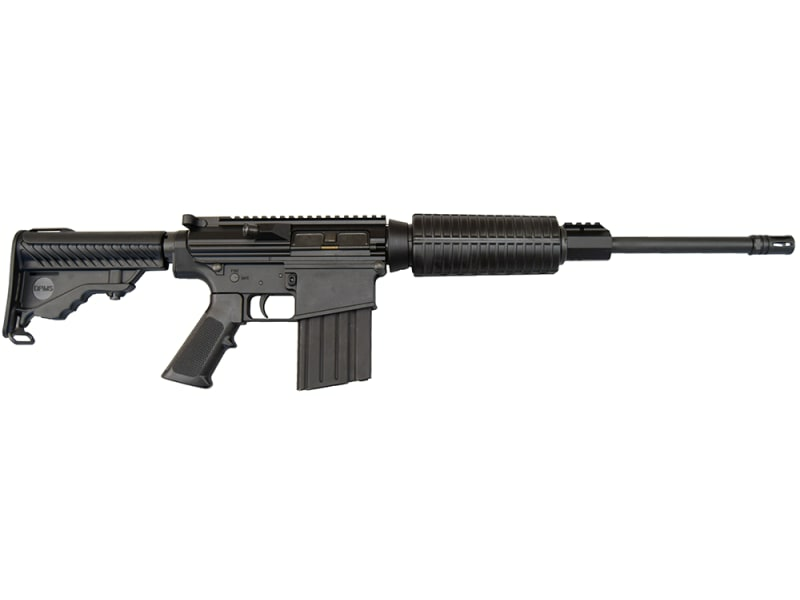 From DPMS comes one of the best all-around rifles on the market. 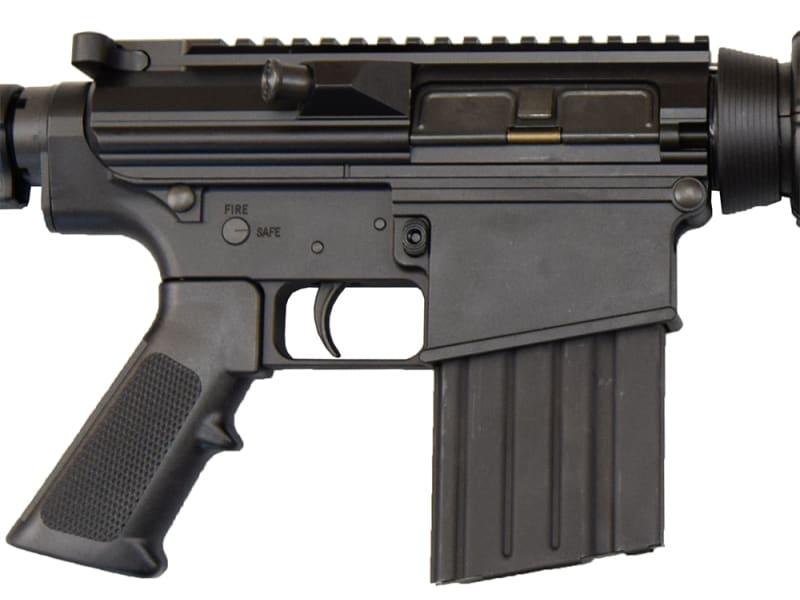 The Oracle Rifle .308 win black optic ready comes w/ a 16" barrel for keen accuracy at long ranges, an AP$ 6-position stock, forward assist, dust cover as well as a 19rd capacity. 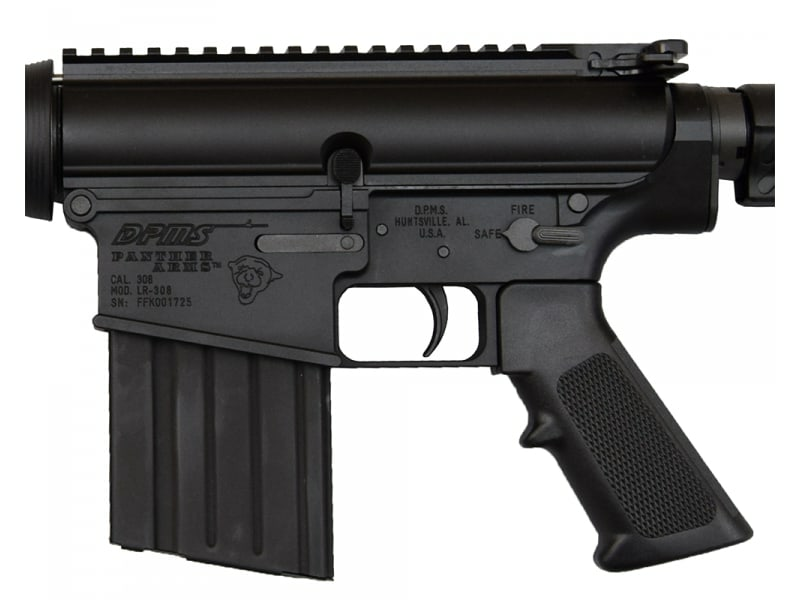 This optics ready rifle is lightweight, rock solid as well as being extremely accurate. 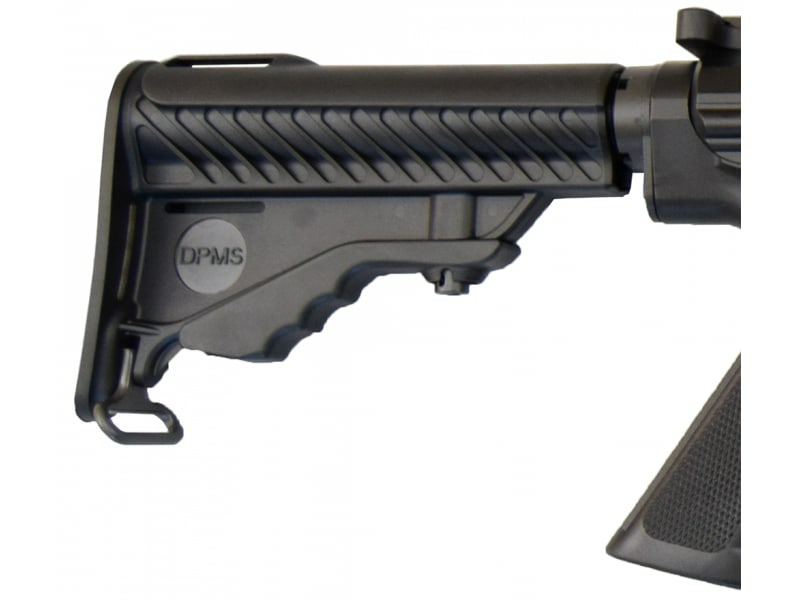 DPMS is long recognized as one of the premiere AR platform rifle manufacturers in the country. 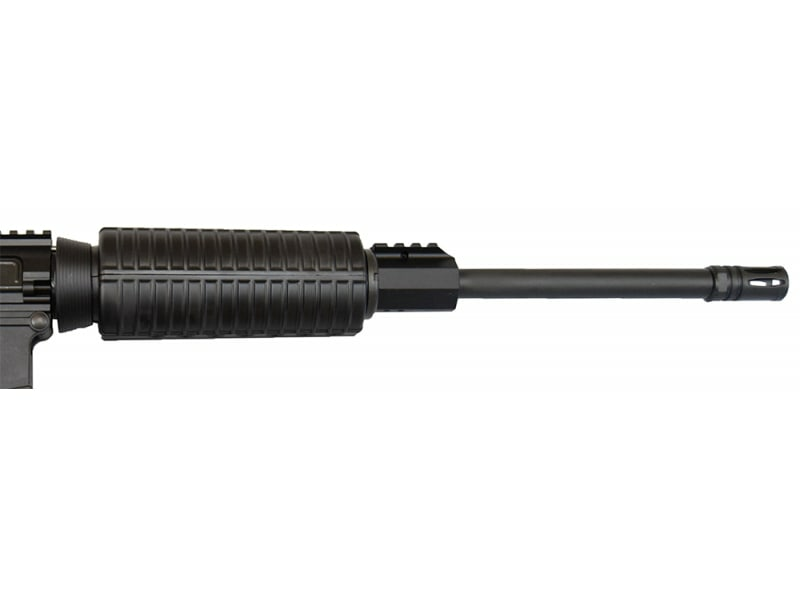 This is their optics ready Panther Oracle rifle in .308 caliber. I love it. Lightweight, tough as nails and long range accurate. 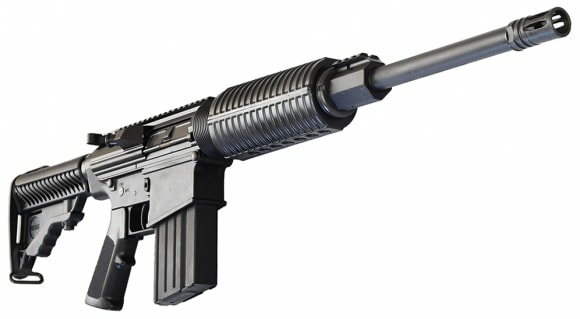 The A3 upper receiver and gas block allow quick attachment of either optics or detachable Iron sights. Ton's of features. Fantastic price point. Don't miss this. A very affordable and well made AR-10 type rifle. 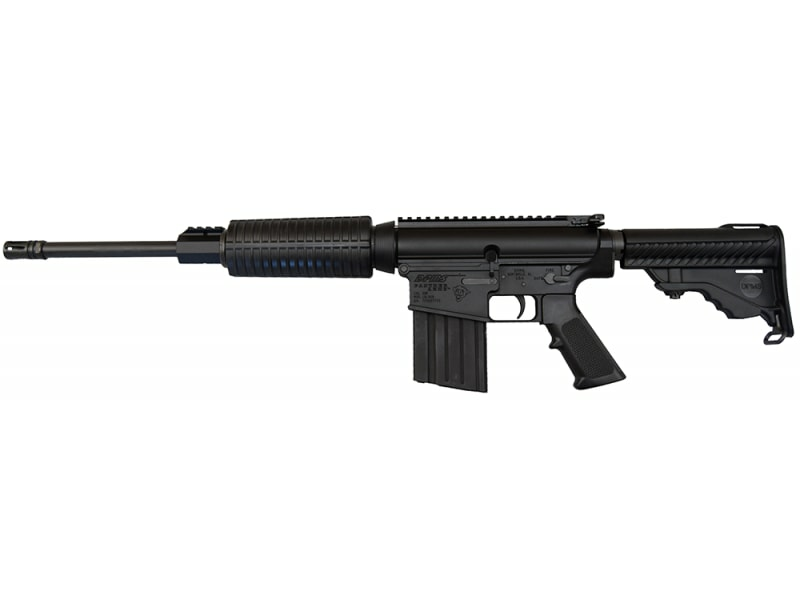 DPMS RFLR-OC Long-Range Oracle Rifle in .308 Win features a 16-inch barrel, black finish, flattop receiver, AP4 6-position stock, forward assist, dust cover, and a 19+1 round capacity.